A sanctuary for the body and mind. 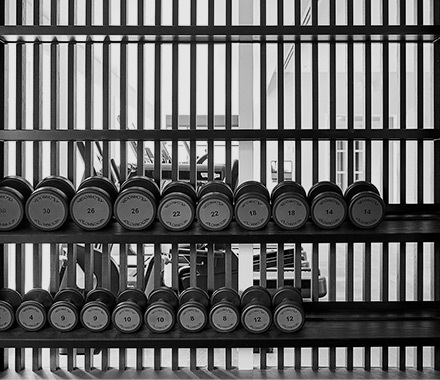 Hale Gym is a place for body transformations, delivering measurable physical improvements for all guests. 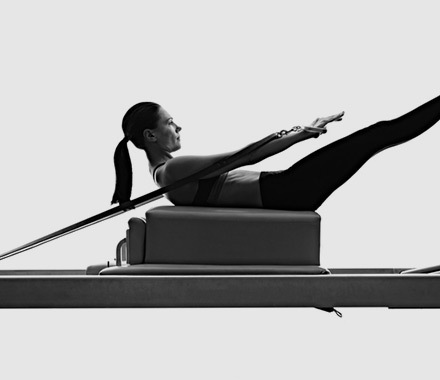 Surpassing all other fitness experiences in Canberra, Hale members are treated to leading-edge Technogym equipment in a non-intimidating, contemporary, sophisticated environment. Hale has developed a 12-Week Method incorporating mobility, strength, conditioning and rehabilitation to build long, lean, symmetrical bodies. The totally holistic approach ensures each member sustains general physical preparedness, also allowing for specific training. The Method equips you with the knowledge to get the best from your body for the rest of your life and provide an overriding sense of well-being. 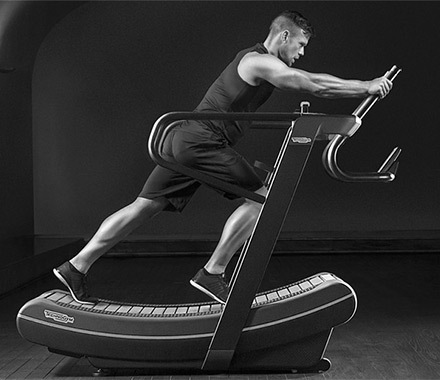 Start your journey here using the latest Technogym equipment, backed up to the Technogym My Wellness cloud with a customised app, and supported by specialist experts in all fields of fitness. Hale Gym is a stockist of lululemon, apparel for yoga, running, working out, and most other sweaty pursuits. 12-Week Method incorporating mobility, strength, conditioning and rehabilitation to build long, lean, symmetrical bodies. Hale Gym’s scientifically-based Lean Lab achieves long lines and lean looks through targeted workouts led by expert trainers. PURE STRENGTH will increase maximal strength as well as an increase muscular size. 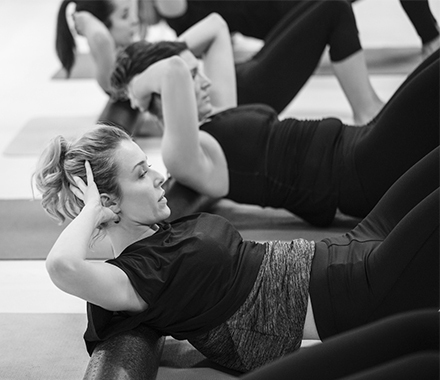 Barre Attack is a complete Barre Fitness class combining the best of Pilates, fitness and ballet. 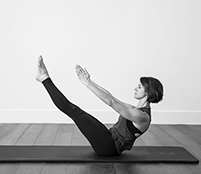 The Foundation Matclass is for anyone who does Pilates once a week for fun, general health or cross training. The Advanced classes are challenging and explore repertoire in a structured and flowing manner that leaves the participant feeling worked. Classes are designed to accommodate women of varying trimesters in the one class using props and assists. 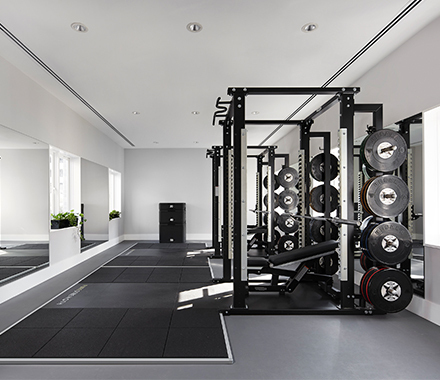 Hale members will be treated to leading-edge Technogym equipment in a non-intimidating, contemporary, sophisticated environment.